For the coffee aficionado this is a name that most of you know quite well. Morihico first began its journey in 1996 in the affluent suburb of Maruyama. 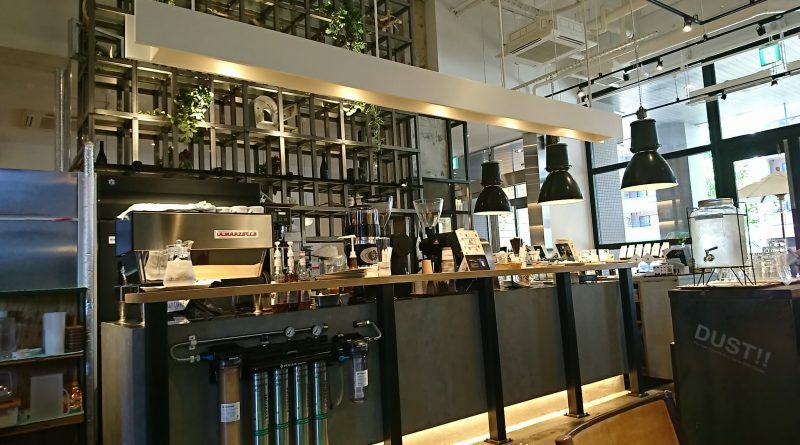 Now, the company has cafes all across Sapporo. They also have a very successful boutique store located in PARCO and an online coffee shop. My first time to try their coffee was in 2010. A friend and I visited their store in Maruyama. Honestly, I was not very impressed. Australia has some of the best cafes in the world and secondly, a unique coffee culture. My feelings however, would not change the fact that Morihico has become one of the most well known coffee brands in Japan. 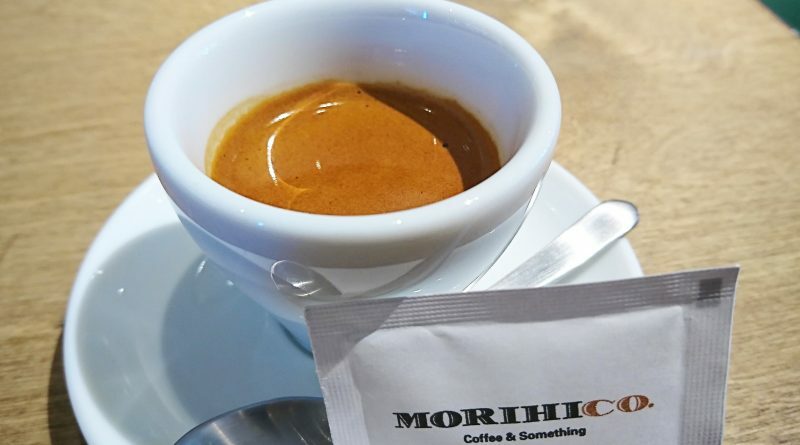 While walking home a few months ago I came across their new shop, MORIHICO.STAY&COFFEE, nearby Kikusui subway station. The newly renovated building has a beautiful facade. Inside, it has high ceilings, concrete floors upon which are wood and metal table and counters. A very beautiful and carefully thought out shop. Beside the entrance way I was surprised to see a hotel. I can only assume that it is owned by the same company. The cafe’s name, STAY&COFFEE, certainly hints at that. The menu has all the things a cafe ought to have and more! From selecting the kind of coffee bean to having something a little more sweet like desert. This company it seems certainly lives up to their motto “coffee & something”. However, this writer was left a little disappointed. I can not drink regular milk so I asked for soy. But, no soy. So, I decided to have a doppio which is a double shot espresso to-go, only to be told that they do not do take away. If you are going to pay a lot for a coffee, you should be able to choose how you want to have it. I feel now that this cafe is run by coffee purists for coffee purists however, that is not the majority of their customers. So, give it a try but, I am certainly not going back. ← Latest issue of “What’s on in Sapporo?”.